LOS ANGELES EMERGENCY GARAGE REPAIR SERVICES, 30-60 MIN ARRIVAL TIME! ​At Los Angeles Gate Repair, we are a specialized gate installation and gate repair Los Angeles company. But, we also offer garage door repair services. We have an entire team dedicated to servicing overhead doors of all makes and models. Including custom built garage doors. Similar to a gate, a garage functions as a focal point for intruders. Because, a malfunctioning door can be a potential risk. Imagine your garage door half way open. How easy would it be for an intruder to gain access to your home now? For this reason, we also offer our garage door repair services as an emergency. And is one of the main reasons we offer around the clock emergency services. Our phone staff answers phone calls at all hours of the day, and there is always someone there. No matter what, even on holidays. One of the speciality door services we offer is garage door spring repair. Spring repair is widely regarded as a potentially dangerous task. A simple wrong move or using an improper tool can end up turning a garage door spring repair job into a full garage door repair or even a replacement. It can also be cause the overhead door to malfunction whilst you're working on it - potentially cutting your fingers off, a limb, or even becoming a fatal accident. Doesn't sound like much of a fun do-it-yourself job, now does it? At Los Angeles Gate Repair, we strongly recommend leaving this job up to the professionals, even if it isn't with us. Another one of the door services we offer is garage door opener repair and installation. Garage door openers can either be a great friend or your worst enemy. Imagine this, you're about to head on your way to work - you get in your car and your automatic garage door won't open. Now what? Garage door remote not working? You check the batteries, and they're fine. What else could it be? 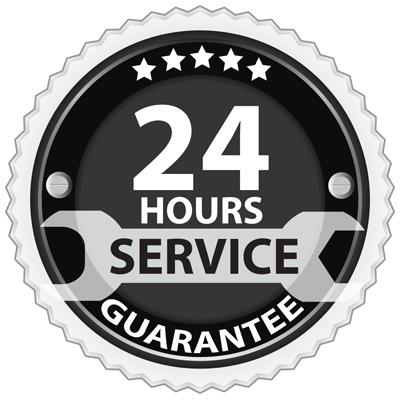 At Los Angeles Gate Repair, we take the guesswork out of repair jobs. Our trained and highly certified technicians have been at the job for over a decade and know exactly what to do when it comes to garage door opener repair. We can be to you within thirty mins, make the repairs a breeze and get you back to starting your day. ​Our 1-3 year warranty on garage door repairs. Our garage door repairs are built to last. 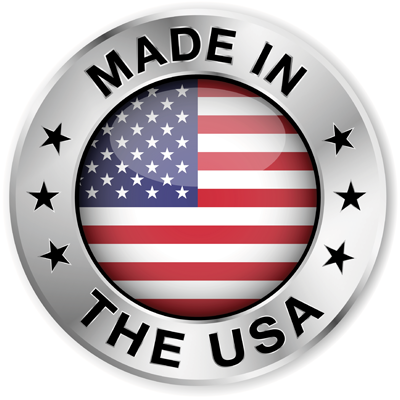 All of the replacement parts we use are of the highest quality, made only in the United States. Guaranteeing that our parts and garage door hardware won't break down like cheaply made materials from other countries. Our garage door specialist are also expert craftsmen. They've had on the job training and have been certified to the highest degree with all brands we carry and use. Because of all these things we offer a one to three year warranty on all repairs that are preformed by our technicians. So, if your garage door begins to malfunction again after we preform repairs - if it is due to parts or labor done by us. We will fix your overhead door again, at zero charge to you.